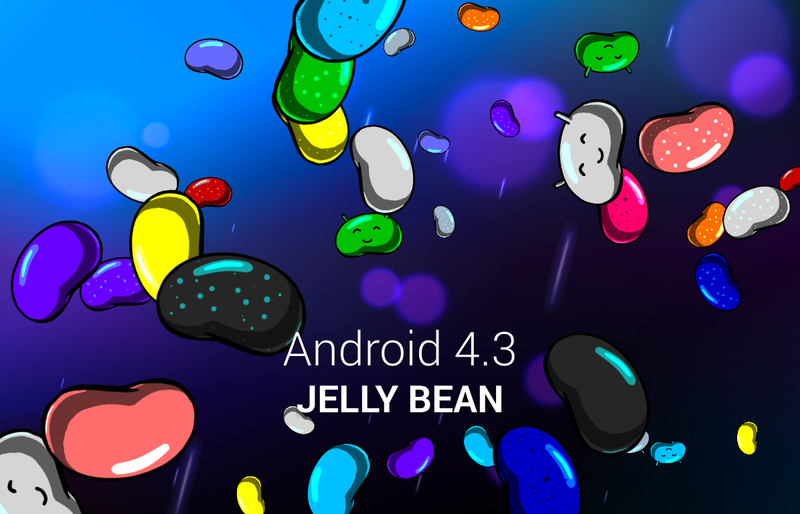 I discuss about few things that can be take in care while running your previously published app on Android 4.3.If you have previously published an app for Android, be aware that your app might be affected by changes in Android 4.3. The new feature called Restricted profiles, a new way to manage users and their capabilities on a single device. Any accounts added to the primary user are available to a restricted profile, but the accounts are not accessible from theAccountManager APIs by default. Allow access to the owner’s accounts from a restricted profile. Disable certain functionality when unable to modify accounts. If you want to use accounts, but don’t actually require them for your app’s primary functionality, you can check for account availability and disable features when not available. Disable your app when unable to access private accounts. You can only scan for Bluetooth LE devices or scan for Classic Bluetooth devices using previous APIs. You cannot scan for both LE and Classic Bluetooth devices at once.